Colorado is full of fun and exciting things to do, whether you’re catching a show at Red Rocks Amphitheater, enjoying a craft beer, or hitting the slopes. 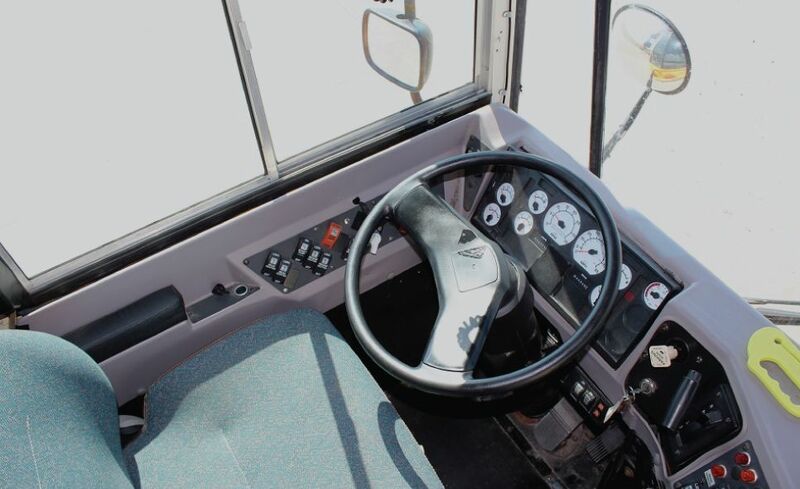 Unfortunately, maintaining a fleet of buses or coaches used to transport those who come to enjoy everything The Centennial State has to offer can be hard. The Rocky Mountains offer gorgeous views, but the altitude is tough on buses because their engines can’t always get all the oxygen they need to run well. 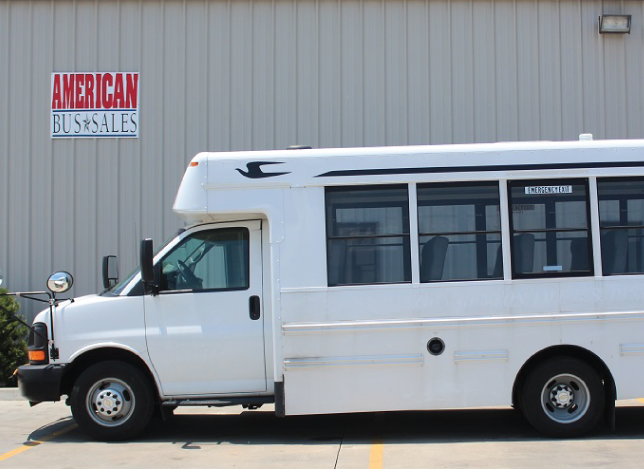 If you need new coaches or buses for sale in Colorado because your current fleet is showing its age, or you need something from our wide range of parts and services to keep your vehicles running smooth on the mountain roads – you’ll find it at American Bus Sales. 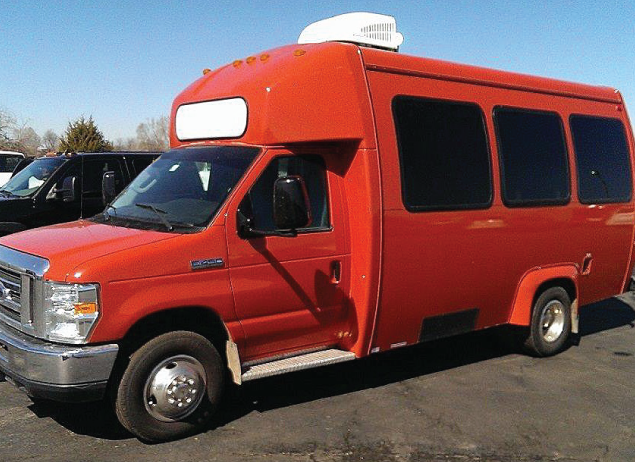 We have any type of bus, coach, or shuttle you could hope to find in our inventory, If you’re looking for flat nose, rear-engine, church buses, school buses, activity buses, daycare buses, shuttles, coaches, tour buses, special needs buses for sale in Colorado or anything in between – contact us. We can help solve any bus problems you have. You don’t have to worry about your new vehicle breaking down if it comes from us. 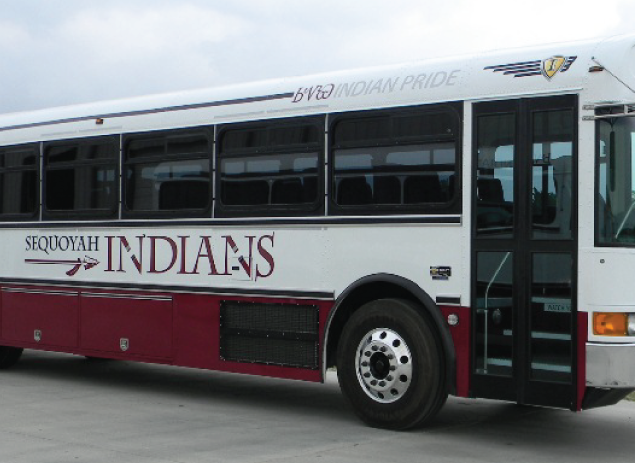 All our buses and coaches are thoroughly inspected to make sure they are in prime condition before they leave our lot. Not looking to purchase today? 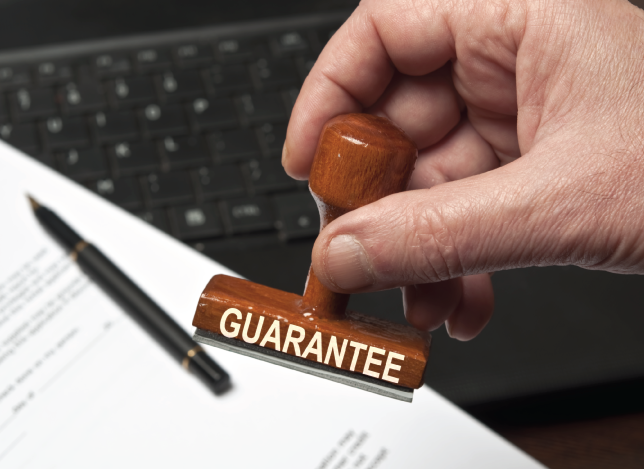 Maybe one of our many rental, lease, or lease-purchase options will better suit your needs. 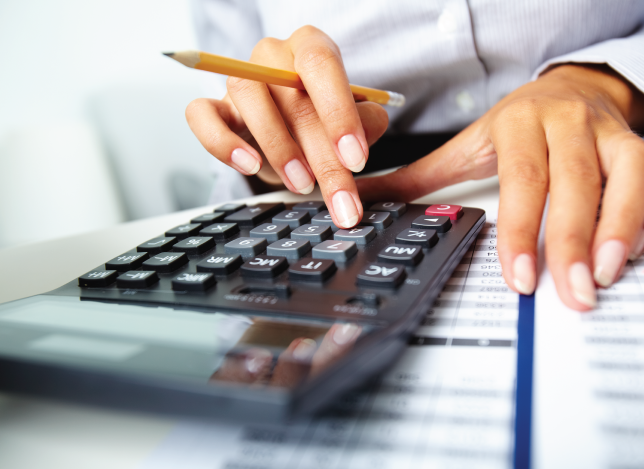 We offer financing for just about any budget, so you can keep your fleet running even when budgets are tight. We can answer any question you need and help you find what you are looking for. Just contact us and we can solve all your bus, coach, or shuttle needs today.